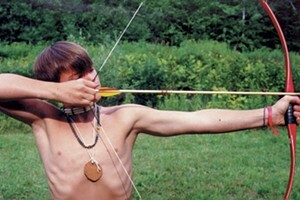 Young Adult Adventure | The Kids Beat | Kids VT - small people, big ideas! When ad man Jon Voelkel and his family relocated from the UK to Norwich, Vt., he planned to write a marketing book. But he kept getting bored. "I used to tell bedtime stories to the kids every night," says Voelkel. "My son had a favorite story about a monkey girl, and I thought, That would be such a great book." So he and his wife, Pamela Craik Voelkel, teamed up and wrote Middleworld, an adventure novel about a 14-year-old who finds himself fighting off ancient Maya death lords while searching for his archaeologist parents in Central America. If that sounds like a combination of Indiana Jones and Tintin with a touch of Harry Potter, it is. Besides fast-paced action and dry humor, the Voelkels offer carefully researched Maya lore. 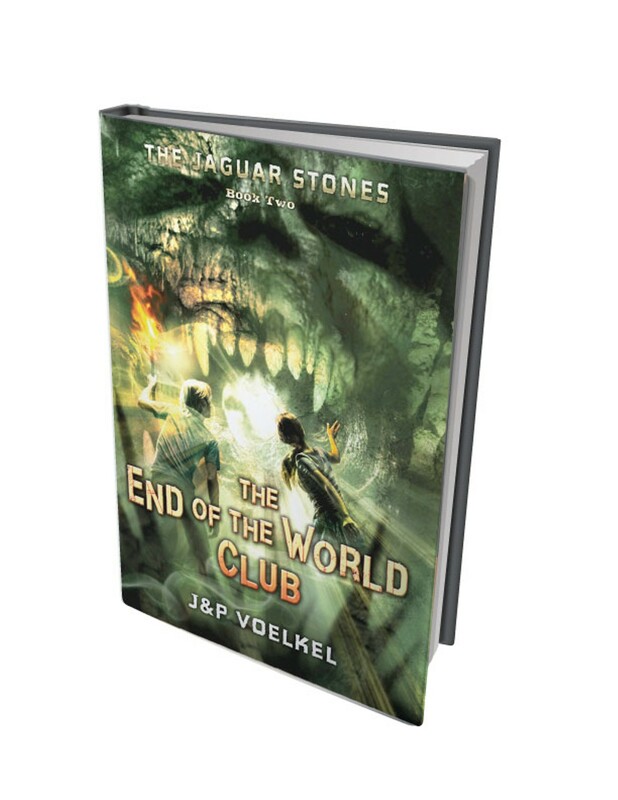 The End of the World Club (The Jaguar Stones: Book Two) by J&P Voelkel, Egmont USA, 384 pages. $16.99.